Net is a professional component that can be used in any type of. Net (c#, vb. Net) the component converts html to excel files (xls, xlsx, csv) and can be implemented in asp. Net / winforms projects. The component offers full support for html formatting, including tables, css, graphics, tables, borders. It is compatible with. Net 2.0 and higher and does not required any additional components. 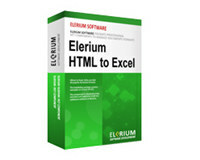 Elerium HTML to Excel .NET is an utility that works under windows xp, windows vista, . It supports both 32-bit & 64-bit windows editions, therefore it could run faster on 64-bit computers. Estimated download time for Elerium HTML to Excel .NET on a common adsl connection is less than a minute. 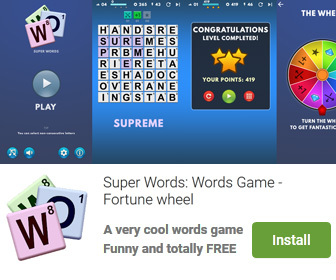 Version 1.7 was released two thousand twenty six days ago by Elerium Software. Click the green download button to download it now.